Say It Isn't So! 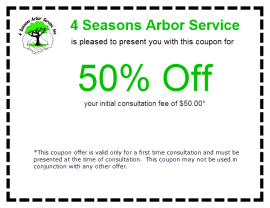 - Arbor Cares Tree Service, Inc.
You know the old saying the truth hurts? Well, I am going to perfectly honest with you as that is how I have built this business. You may not want to hear the truth but I am going to give it to you anyway. So here it is: if you live in the Chicagoland area and have not had your Ash tree professionally treated on a yearly or semi-yearly basis, DON’T START NOW. You would be wasting your money. Save your money for removing the tree and planting a new one. It is too late. I don’t care if you live in Burr Ridge, Blue Island, or Frankfort, we have had the Ash borer in our area for 10 years. That is how long I have been treating ash trees. My first case was for a friend who lived in Tinley Park. The bug had been getting publicity from Michigan and was first reported in Homewood/ Flossmoor at a golf course. If you go to emeraldashborer.info you can see a map of just how far this little pest has traveled and it isn’t done yet. Save your money by not spending it on products you can buy at your local nursery or garden center either. Those products do not have enough active ingredient in them to treat a tree already infested with the Emerald Ash Borer. They used to work if you could get them in the tree prior to an infestation, but we are way beyond that time frame for, I would safely say the past 3 years. Hate to be the bearer of bad news but it’s the truth. I say this because I have seen and talked to clients who treated their ash trees themselves and last year, each tree I saw done this way was over half dead if not more. Some homeowners have also had their trees treated by one of my competitors who uses a different product than I use and I have driven by those places this fall and winter and all the Ash trees are gone. What a waste of money. The products we use whether soil injected VERY early in the spring or trunk injected in HIGH VOLUME once the leaves come out have fared much better. However, those trees that were close to border line treatable failed. Why? Because the damage done by the tunneling larvae was so severe that the products were not transported through the cambial tissue effectively enough to make it to the branch tips. 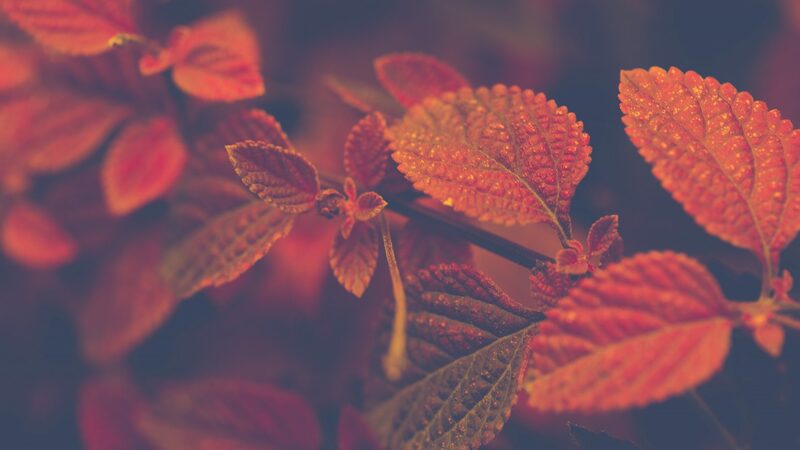 The manufacturers of the products we use say that in order for the treatments to be effective, the tree must have more than 75% of its normal sized foliage. In my treatment of Ash trees in Frankfort, Mokena, and many of our suburbs, I have found that to be pretty accurate. Yes, I have treated some borderline trees upon the insistence of the homeowner, but they are warned the tree may still fail. It is their choice and their money. I make no promises. Now that we are this far along in our ash trees being infested, please save your money. If you haven’t been faithful in having your ash trees professionally treated, don’t believe anyone know that says they can save your ash. If you have been having your ash tree professionally cared for, pat yourself on the back. I believe its money well spent. ⟵Spring is Coming! Are You Ready for Spring?